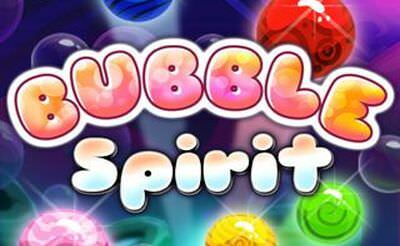 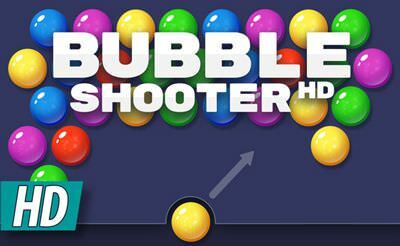 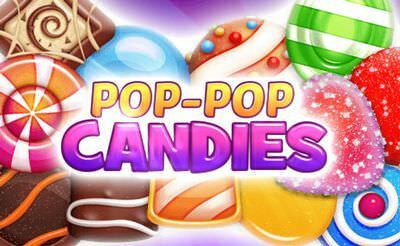 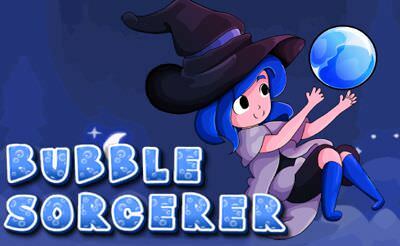 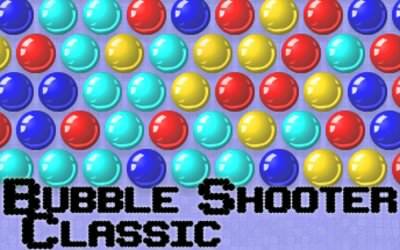 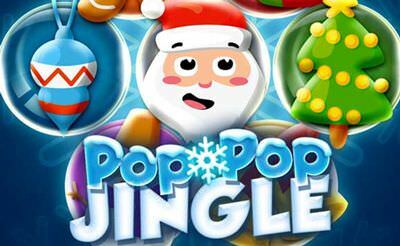 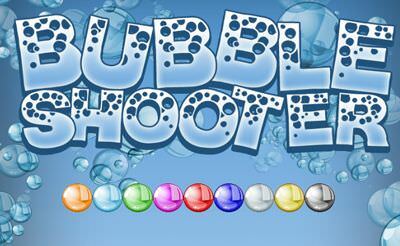 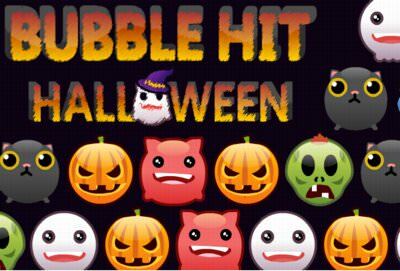 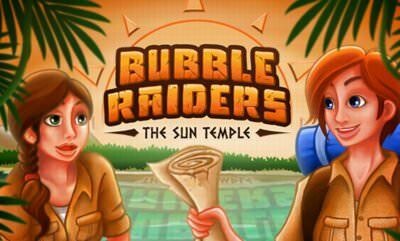 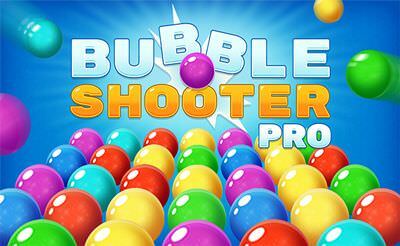 In Bubble Shooter Pro we have the typical rules for a classic bubble shooter game. 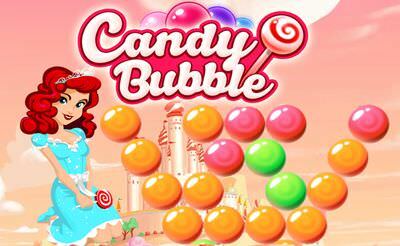 But the grid is a little bit more filled, therefore we have helping line which indicates where the bubble will land. 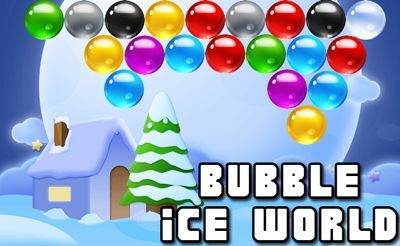 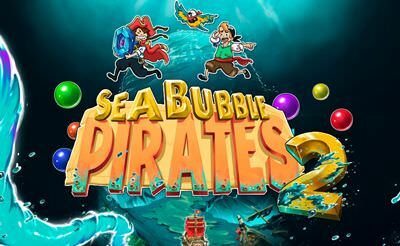 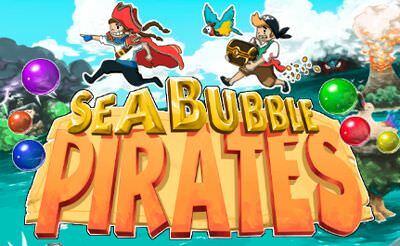 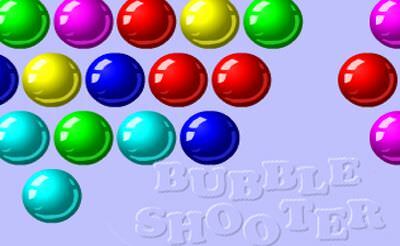 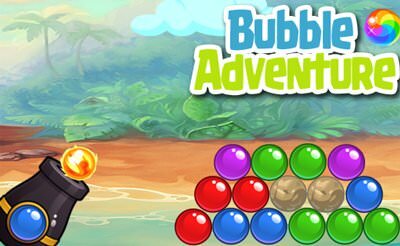 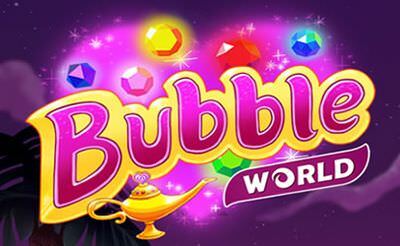 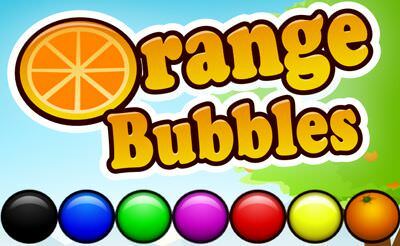 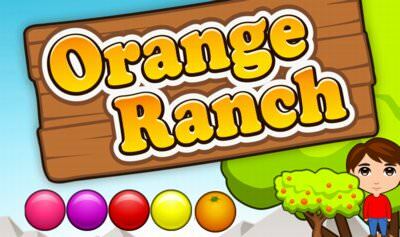 The goal of the game is to remove all the bubbles from the level by matching at least 3 or more same colored bubbles. 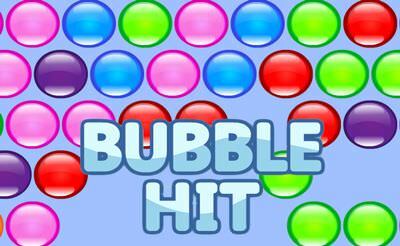 In addition we gain points of where the bubble will land when it falls down.